Being an entrepreneur myself I am a strong supporter of entrepreneurship in students and aim to make the youth more employable. I headed the NASSCOM Education Summit 2014 (Kolkata) – an event organized to open up opportunities for students to interact with industry experts and give them a platform to showcase their innovative ideas. As a NASSCOM East Region Product Council member I took the initiative to bridge gap between the Industries and the Educational Sector through this event. With NASSCOM Education Summit, we took an opportunity to connect around 1000+ students to the iconic people and thought leaders of the industry. 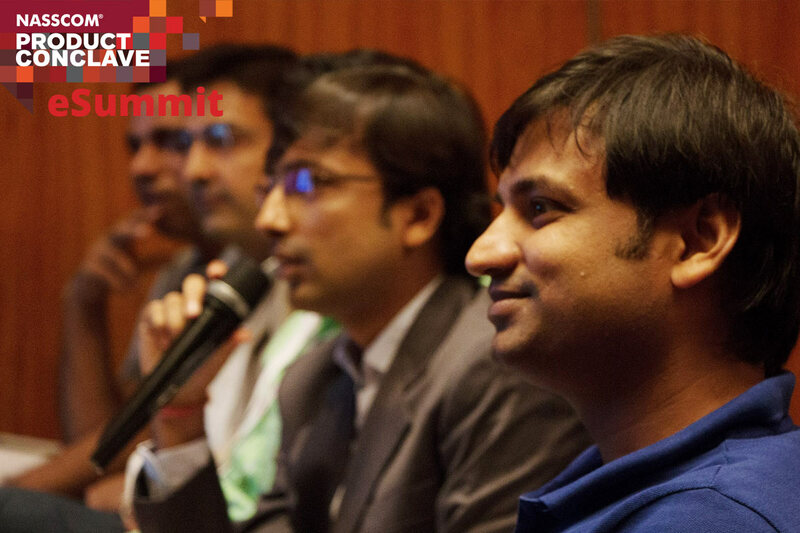 Know more about what happened in the NASSCOM Education Summit this year. The event was a huge success, we had an overwhelming response from the students and the colleges with interactive workshops and competitions. We want to make this event an annual property and would like all the institutions and the students of this region to get in touch with us and participate in such events.